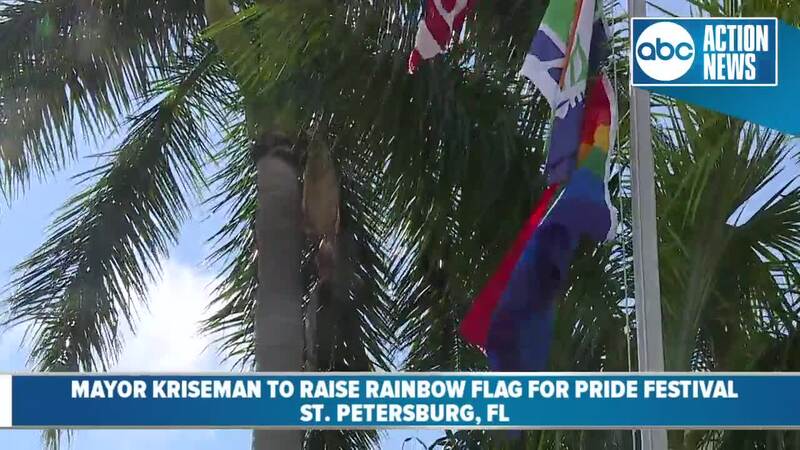 St. Petersburg Mayor Rick Kriseman raised the rainbow flag over City Hall on Thursday morning for this weekend's Pride Festival. 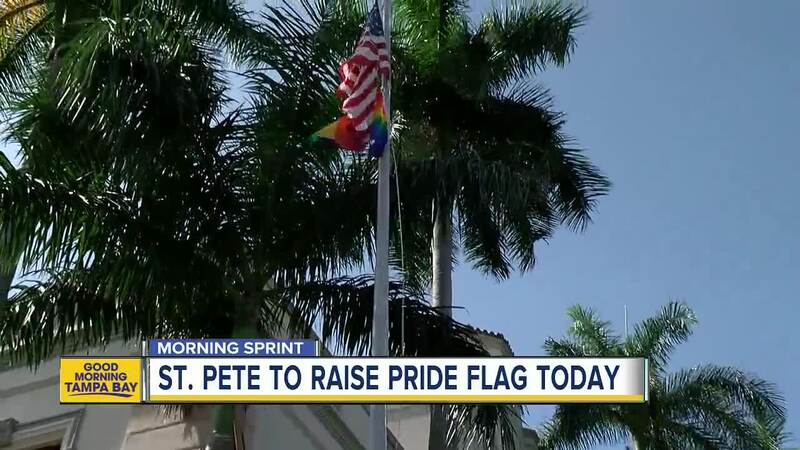 Today's 10am rainbow flag raising is rain or shine. We'll do a little something inside City Hall if need be. We have some special guests and I have a few things to say about the recent events on our southern border and how it relates to #Pride .